I hadn’t followed this competition, but was excited to learn that the winner of this award, which comes with $300,000 for her cause. After reading about Robin and her work, I realized that her clinic sounded familiar. They are listed on my Volunteer Doula Program page! A friend of the clinics posted in comments a few years ago about their work, suggesting I add them to my list. So glad to see their impact is being honored, and on such a mainstream platform. It’s also lovely to see a birth activist and woman of color honored for her work. Learn more about her clinic here. They even have a birth doula workshop for interested doulas in Indonesia! 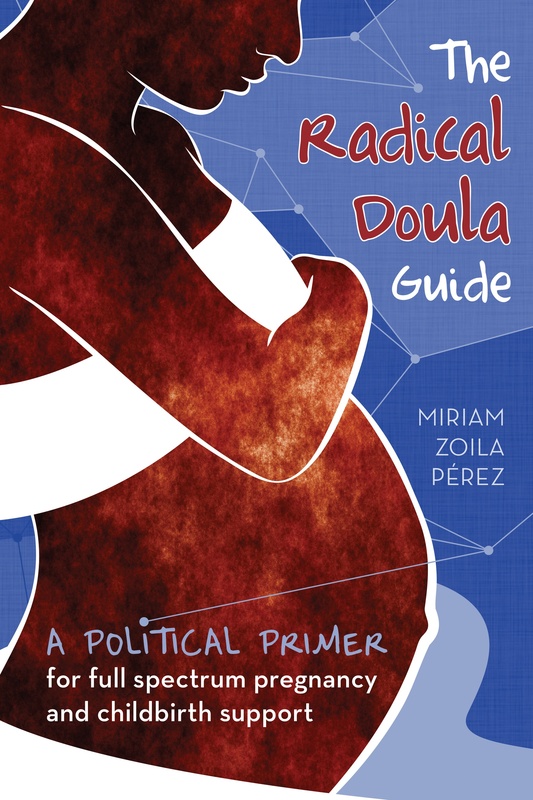 Next Article Got a few dollars to spare for The Doula Project?